How to delete a GCP project that has a lien against it? If you are receiving this error when trying to delete one of your google cloud projects- then this blog can help you. The project has a lien against it. A liens is a lock you can put on an account to prevent accidental deletion. Previous Previous post: How to create regional and zonal clusters in Kubernetes (GKE) using the GCLOUD command line utility? How to create regional and zonal clusters in Kubernetes (GKE) using the GCLOUD command line utility? 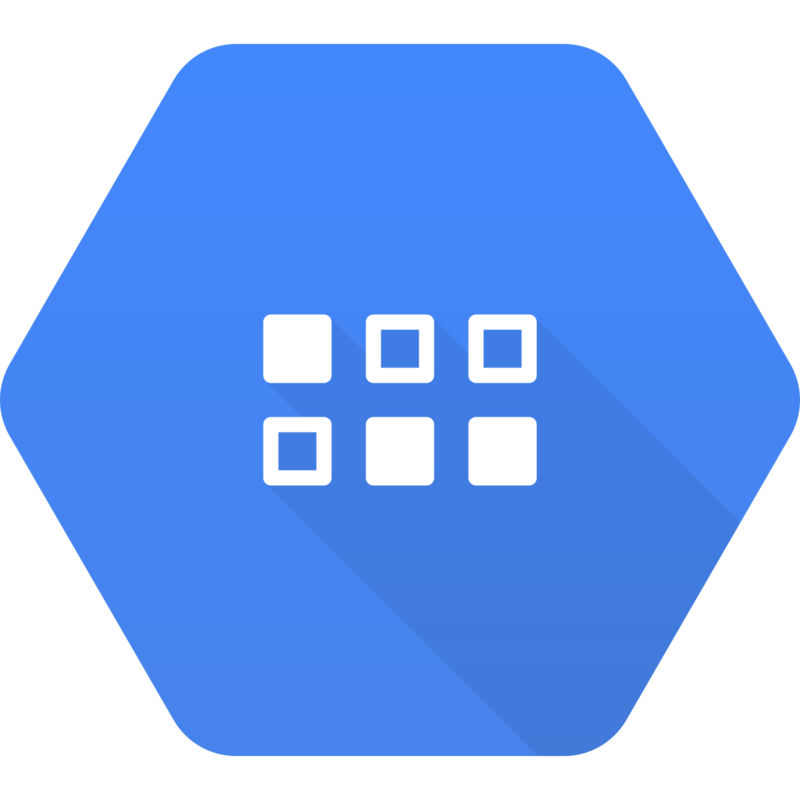 How to create a Kubernetes clusters on the GCP web console?